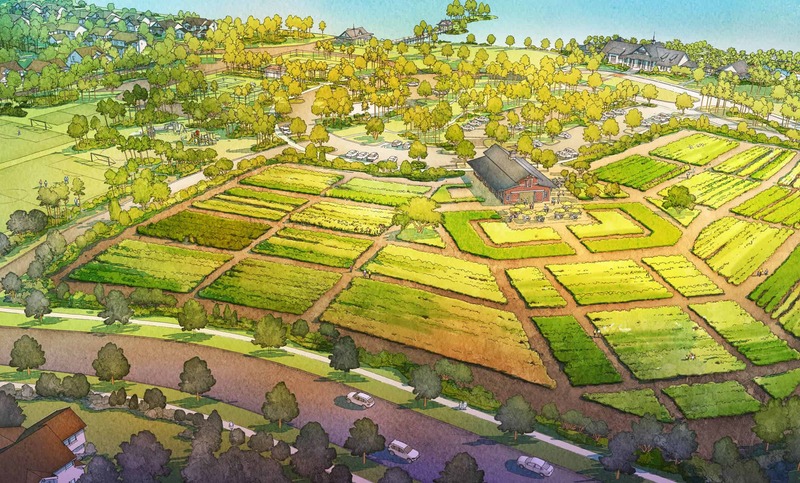 Arden is a 2,000-home planned community based around a shared farm. Arden, a 1,200-acre planned community that integrates agriculture into a residential neighborhood, is currently under construction in Palm Beach County, and families are already lining up for their piece of the farm-to-table pie. 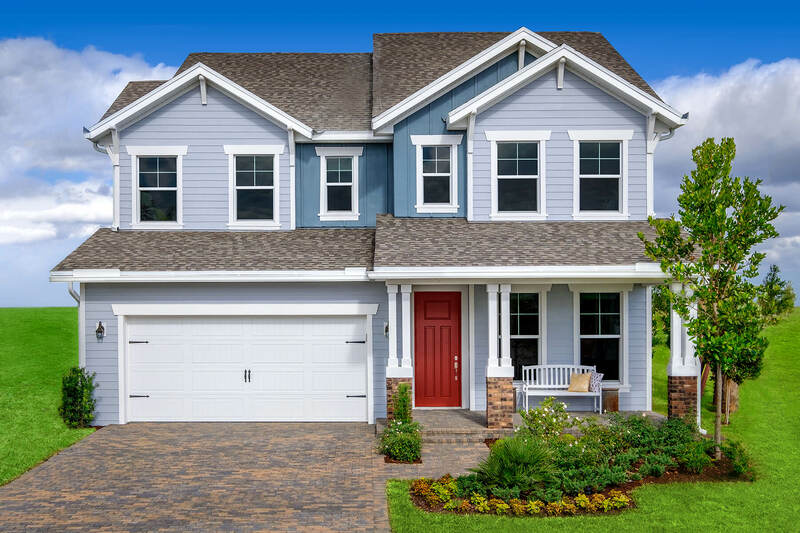 The 2,000-home project from Freehold Communities in the town of Loxahatchee will feature a 5-acre working farm that will grow fruits, vegetables, herbs and flowers. Arden is one of a growing number of “agrihood” communities to pop up across the country in recent years. Like other similar models, it will boast a pool, community barn, exercise facilities, a lake, 450+ acres of open fields, shops, restaurants, hiking trails and more—and it’s all within driving distance of bustling downtown West Palm Beach. A community representative told Southern Living that the single-family homes at Arden range in price from the mid-$300,000s to the $900,000s. The first homes closed in October 2017, The Sun-Sentinel reports. About 115 homes have been sold so far among the four permitted builders (Ryan Homes, Kennedy Homes, Lennar, and Kenco Communities).